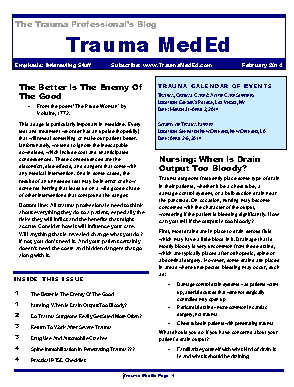 February Trauma MedEd Newsletter is Available! The February newsletter is now available! 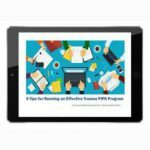 Click the image below or the link at the bottom to download. This month’s topic is Interesting Stuff. 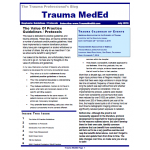 For nurses: when is trauma drain output too bloody? Do trauma surgeons really get sued more often? Spine immobilization for penetrating trauma??? 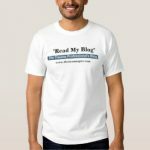 Subscribers received the newsletter first over the weekend. If you want to subscribe (and download back issues), click here. Previous PostPrevious PostNext PostDVT Prophylaxis Interruptus Is Bad!